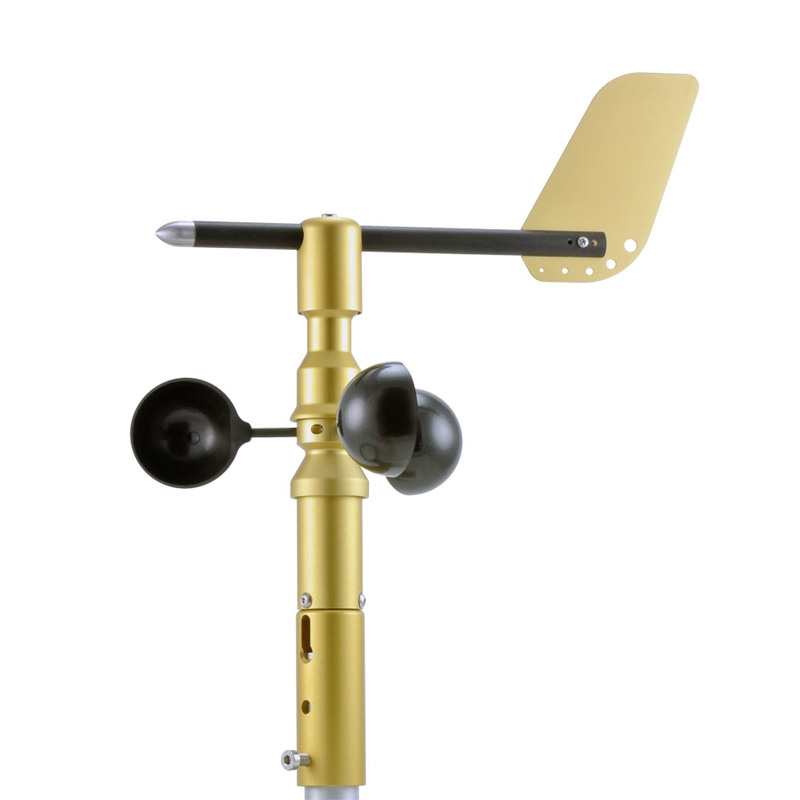 Dyacon Wind Sensor: Now Detecting Wind GUST! While sustained winds are of interest, it is the wind gusts that generally cause damage . . . at least for those outside of tornado alley or on hurricane coast. How do you measure a gust? With a Dyacon wind sensor, of course. The latest firmware for Dyacon WSD‑1 now gives users more measurement parameters than other wind sensors on the market. Keep in mind that not all increases in wind speed represent a gust. Where other stations simply look for the maximum wind speed over a period of time, we implement a more technical definition. To meet the definition of a gust, we look for increases in wind speed of at least 10 knots (11.5 mph, or 5.1 m/s) above the 2 minute average. The gust value is retained for 10 minutes and replaced if a higher value occurs. The sudden impact of a rapid change in wind is what often causes damage. After about 3 seconds, the structures are engulfed, and the pressure differential is reduced. When it occurs, you’ll see this new value populated on my weather station at weatherunderground.com.